Background Coffee Capsules are Nespresso compatible coffee pods filled with our flagship Background Seasonal House Blend. 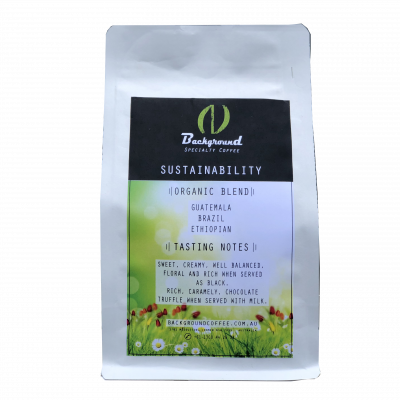 Made only using the best crop of high-quality seasonal specialty coffee beans. Additionally, our main focus is to be fair and socially responsible towards the farmers. We do this by only directly trading with the farms. All Background Coffee Single-Origins have a different characteristic. As a result, we take time and great care when roasting each batch individually. 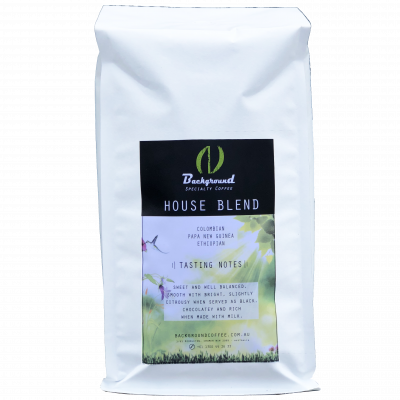 Background Coffee is a truly independent coffee roasting company based in Sydney Australia. All of our coffee is roasted in Sydney’s Northern Beaches and packed by Background Coffee Roasters. Also available in a pack of 400. These are perfect for offices hotels and conference rooms. The Coffee Capsules are recommended for 4 and 6oz serves.